Discussion in 'Mayberry Lounge' started by Tedarch82, Jan 11, 2013. Anyone drink Tuborg or Peroni?I like both those beers,my favourite has to be Kronenbourg though.What's yours? Yep. 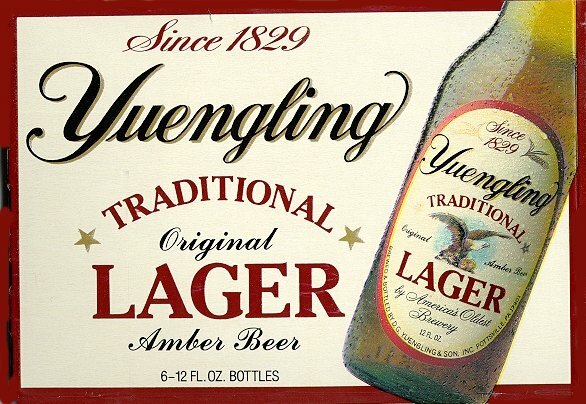 You can walk into ANY bar, ask for "a lager", and you know exactly what you are getting: good ol' Yuengling. Well, at least on the Eastern side of PA.
Was Peroni now Desperado - 6%. Great Lakes Brewing Company Dortmunder Gold. I'm primarily an ale man, but I love this beer. Lots of good choices here. I liked Yuengling first time I had that in NC. Shiner and Grolsch are also very good.